All Appleby homes currently listed for sale in Appleby as of 04/26/2019 are shown below. You can change the search criteria at any time by pressing the 'Change Search' button below. If you have any questions or you would like more information about any Appleby homes for sale or other Appleby real estate, please contact us and one of our knowledgeable Appleby REALTORS® would be pleased to assist you. 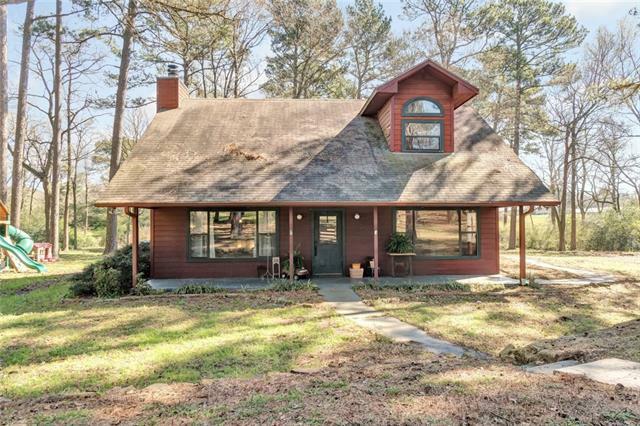 "Gorgeous 3 BR 2 Bath 2 garage, 3 acres, a covered front porch & large concrete back patio. The family room has pine on the vaulted ceiling, wood burning fireplace, ceiling fans, built in TV cabinet & plugs in the floor. Kitchen features island, plenty of counter top & cabinet space, pantry, breakfast bar & eating area. Master bedroom is upstairs has a cedar lined closet, a full bath with walk-in closets, built-in shelves & drawers, jetted tub, walk-in shower & double vanity. Bonus room wood flo"